I heard Amos Les recently say on “The Rights to Ricky Sanchez” that he is probably recognized more in Philadelphia for being a guest on the podcast than for his music. I hope he was joking because he is one of our local treasures. The singer-songwriter grew up in Philadelphia and went to the University of South Carolina before releasing his self-titled debut album in 2005 on Blue Note Records. Since then, he has written and recorded a number of hit songs and album and has performed at the Philadelphia Folk Festival. 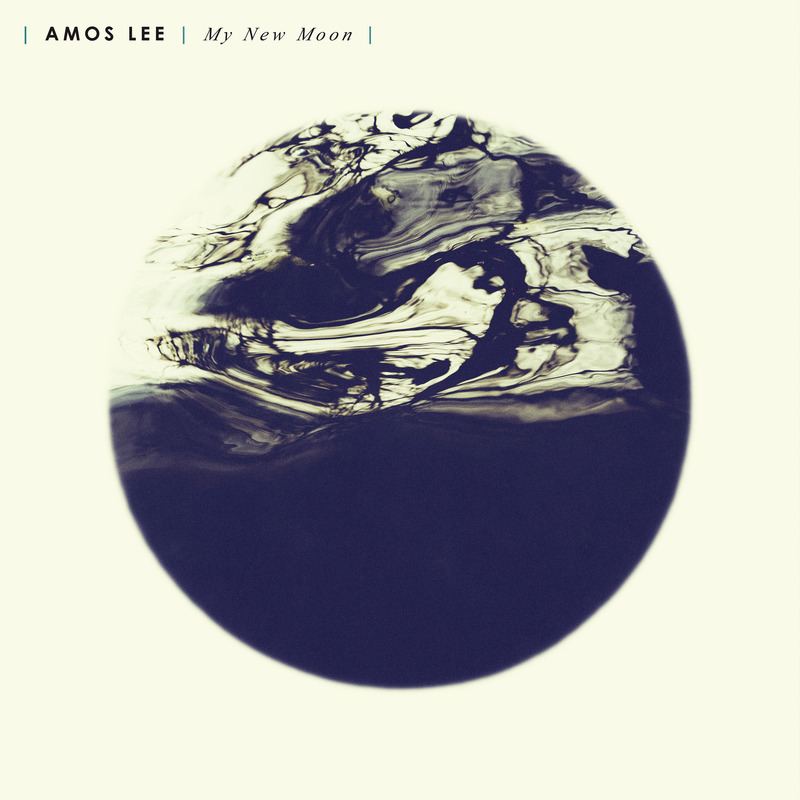 Lee released his seventh album, “My New Moon,” Friday, Aug. 31 on Dualtone Records. I have been a fan of him throughout his career since a friend introduced me to his music during college. I would always consider him a personal singer-songwriter, but Lee has managed to break down the barriers between him and his audience on the 10 tracks of his latest release. There were a couple of moments that shaped the songwriter’s perspective and the songs on this album. He told WXPN’s World Cafe that he was approached by a couple that was grieving the loss of their son and that helped him reconnect the feelings between artist and audience. He also began a friendship with “Mighty Maya,” a 9-year-old girl, and her family, who live in Seattle. He met them through the Melodic Caring Project, according to his interview with World Cafe. He began texting with the family, livestreaming his concerts and recording songs while Maya was undergoing treatment for kidney cancer. One of the products of that relationship is a song written for Maya entitled “Little Light,” which is an optimistic story encouraging the girl, and everyone, to impress their impact on the world. While many of the tracks stand apart in their tone and message, that “Little Light” strikes a brighter note than the rest. All of the songs on “My New Moon” are the result of an intimate reflection of the events that have shaped Lee over the past couple of years. The follow-up to 2016’s “Spirit” was recorded at Zeitgeist Studio in Los Angeles and produced by Tony Berg. Lush, folksy soundscapes that fill the background with texture are helped along with multi-instrumentalists Ethan Gruska and Blake Mills, Tom Petty and the Heartbreakers founder and keyboardist Benmont Tench, as well as Patrick Warren on keyboards, Rob Moose on strings and Greg Leisz on pedal steel. “I’m going to sing away the pain,” says Lee on the sweet and soulful “All You Got is a Song.” The track blends jazz, funk and rhythm and blues influences. Lee sounds exposed on this album in a way that is similar to his debut, yet mature and vulnerable. This is exemplified on “I Get Weak,” a song that that touches on the topics of addiction and love. Lee’s songwriting is often introspective, self-examining the singer’s thoughts and actions and unpacking their consequences. It gives the listener the same satisfaction that comes after hearing a well-crafted pop song or a romantic comedy filled with Shakespearian tropes. “Crooked” explores the relationship between internal and external conflicts worlds by talking about political events and personal opinions. The song has a sweet country sound with hints of bluegrass notes throughout. The track also features a beautiful string-filled bridge beginning at one minute, 39-second mark. The first single from the album, “No More Darkness, No More Light,” was written in reaction to the school shooting in Parkland, Florida. It’s also the first track on “My New Moon” and opens the album with the feeling of overcoming struggle. “Hang On, Hang On” is an inspirational song that tells the tale from the underdog in a bottom-of-the-barrel perspective that is caught in the midst of climbing out of the storm. “Whiskey on Ice” unpacks the story of a couple grieving the loss of their son. While trying to survive the grief, the couple is searching anywhere for signs of hope and understanding. The album closes with “Don’t Fade Away” A funeral dirge that almost comes to accept the inevitability of the loss of a loved one. It’s a fitting close to an album that details suffering vividly through elegant lyrics. 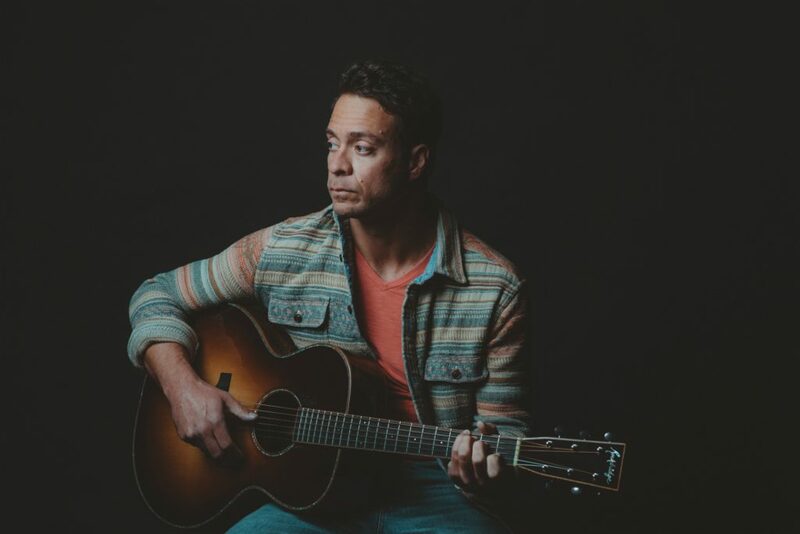 See Amos Lee Friday, Sept. 14 at the Beacon Theatre in New York City, Saturday, Sept. 15 at the Festival at the Farm in Canton, Massachusetts, Sunday, Sept. 16 at the Capitol Theatre in Port Chester, New York and Tuesday, Sept. 18 at the Lincoln Theatre in Washington, D.C.
Get “My New Moon” from Dualtone Records, Apple Music, Amazon, Spotify, Google Play, Tidal and Deezer.